Simon has over 15 years of communications consultancy experience, working in the maritime, energy and infrastructure sectors and beyond. He has extensive expertise in designing and delivering communication programmes for his clients, encompassing media, political, stakeholder and community relations. Simon has a proven track record of delivering impactful public relations campaigns that deal with technically challenging subjects and an in-depth understanding of communications issues within international shipping. At BLUE, Simon provides strategic communications support to a number of organisations, including the United Kingdom Hydrographic Office, tanker shipping company Ardmore Shipping, marine insurance provider North P&I Club, international law firm Ince&Co, and multipurpose shipping company AAL Shipping. 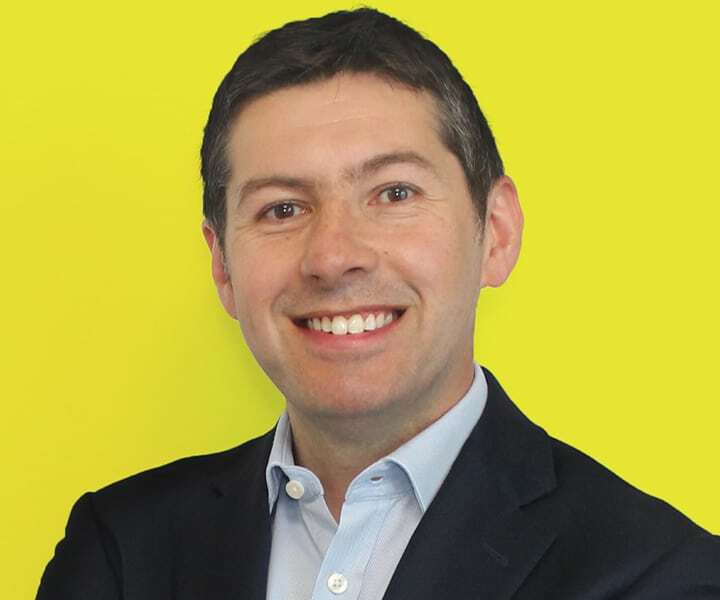 Before joining BLUE in 2010, Simon worked at public affairs agency PPS, where his clients included a range of high profile energy, land-use and regeneration organisations.